Our Medical Coders are certified by the AAPC (American Association of Professional Coders) and have a minimum of 4 years hands on experience. On-line and Off-line software utilization experience. Ability to work on scanned images as well as Electronically Submitted Demographic Sheets. Ability to accurately process insurance Information (selecting appropriate insurance details. 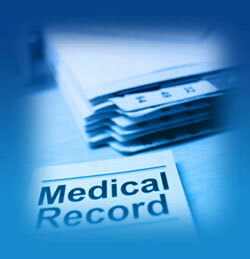 Denials are worked immediately and secondary claim reports are sent on daily basis. We aim is to improve the client’s cash flow by reducing days in A/R and improving profitability, by increasing collections ratio. Our skilled staff is trained to identify patient accounts that require follow-up and take the necessary action to collect un- paid and partially paid claims. Our process mechanism helps in identifying category / payer combinations and works on resolving the mix that results in the best collections first. Using this approach, we are able to quickly achieve results and also apply early feedback across the entire category.